Always Home in Durham, N.C. was just waiting in the wings to be hung in a place of honor. Then we sold the house and it never made it to a special place in our previous home. Now it takes center stage in the foyer. It is the very first thing that you will see when you open the door. I would have loved to open the door for you, but I was behind the camera. But look, you can see me in the reflection of the glass! It is a good thing I was taking the photos right before I headed out to run errands! Otherwise, the reflection could have been me in my PJ’s! If you have been a reader of mine, you may notice a few new things. by Maitland-Smith. They have been patiently waiting to make their debut. As always they were a great deal! See anything else? …. yes, those gorgeous sconces. Now what crazy person would go to an estate sale 2 days prior to moving. Yep…..me! But it was just a few blocks away! 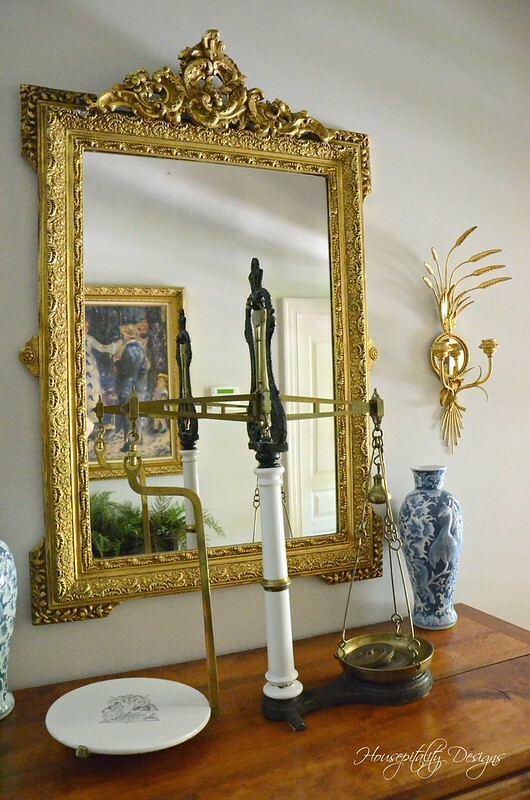 I snagged that amazing pair of sconces at the estate sale, along with many other things. were from Ethan Allen. 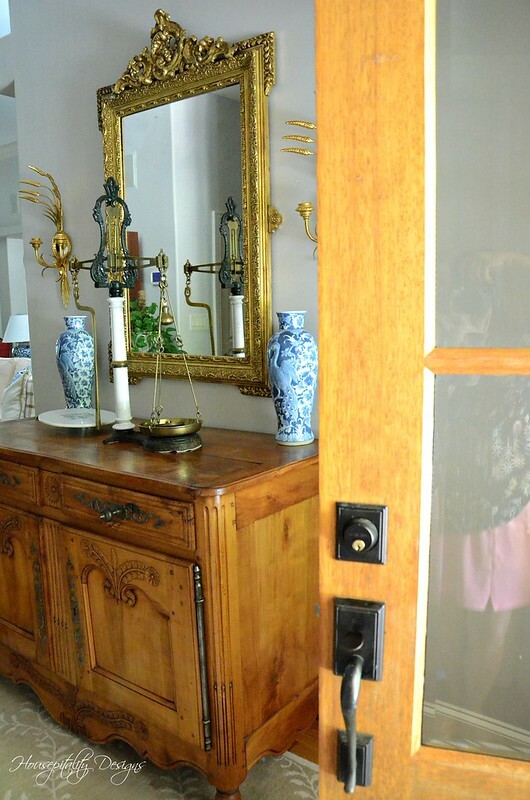 I have more from the estate sale to show you as I reveal more rooms. and friend of the Estate Sale company, AAA Organizing, LLC. and DIY bloggers, and past HGTV Stars! Carolina and it was then that we realized that my neighbor was her hubby’s aunt! Small world!! 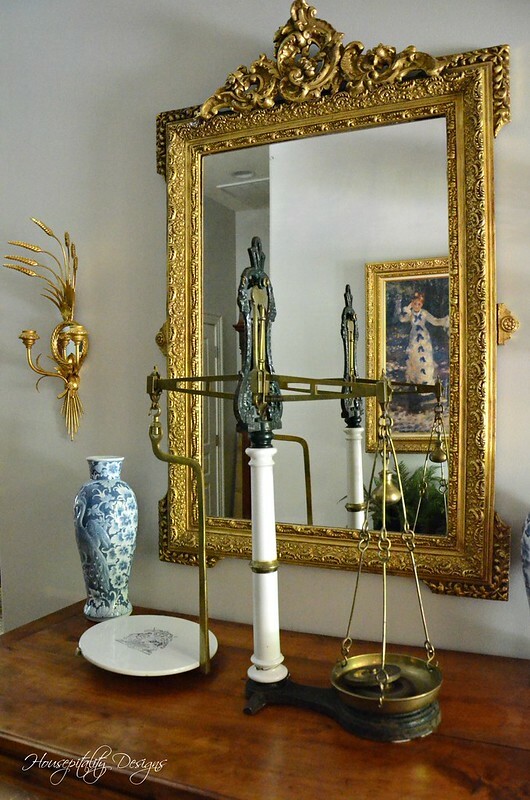 The antique scale still has its place on the French buffet. So does the foyer say, Welcome to the Berry Patch House? I hope so! Here’s a sneak peek of another little area that is done . . . coming soon. Pam (Everyday Living) and me . . . bringing you wonderful floral fun and inspiration! Beautiful mirror, sconces and pottery. Still love that gorgeous scale. I know you have to be surrounded by pretties in this temporary home. Your foyer does say Welcome! I love your mirror and sconces. I’m pretty much in awe of your keen sense of organization and design, Shirley. The foyer looks classically sharp. Those MS vases are beautiful. Beautiful, inviting foyer! I especially like the blue vases. Everything goes so well together! I don’t think the Berry Patch House has ever looked this good!!! Your foyer is so welcoming, and I’m so excited to that gorgeous, gorgeous mirror in pride of place. Oh! So beautiful. What a fabulous find that was, and it looks amazing surrounded by all your beautiful treasures, Shirley. You are a genius at creating beauty wherever you are. i knew it would take no time at all to let your magic create a beautiful temporary home. Did I miss how your rental got it’s name? Very welcoming indeed Shirley! 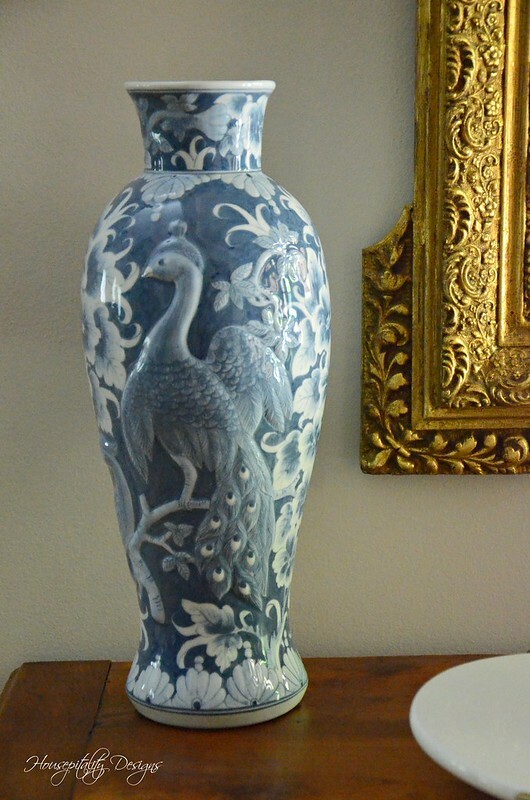 I love those blue & white vases as well and they look lovely in your foyer. I have to hand it to you, its not easy putting the work and energy into a temporary home all the while being in the stages of planning and building another home. Many may wonder why but I think for some of us we need to feel a sense of normalness in our present lives and not feel like we are in a limbo stage for months. So you go girl…have a wonderful week! What a lovely foyer! It’s obvious you carried and did not forget to unpack your creativity. We can certainly bear witness to that upon entering the front door. Every new treasure is beautiful. I am especially in love with the vases! Thank you for graciously sharing with us, and enjoy this journey! Shirley, your foyer is stunning! 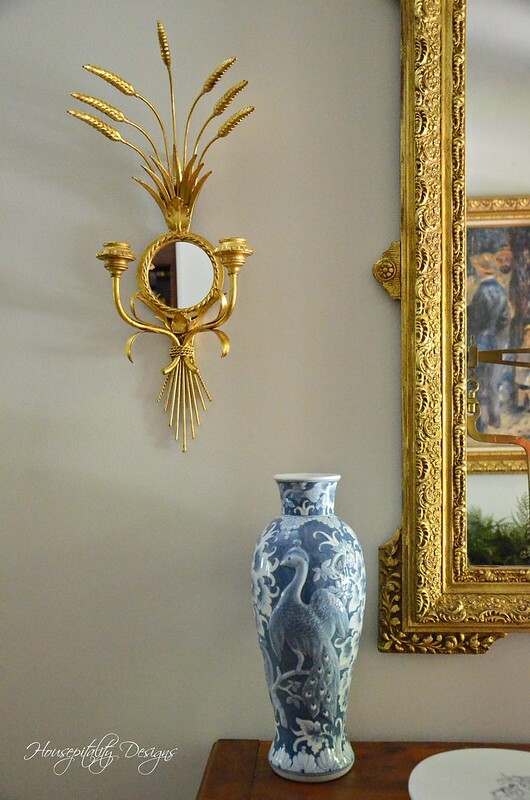 I am swooning over that gorgeous Louis XVI mirror paired with the sconces, blue and white vases, and french chest. It is all so beautiful together. I can’t wait to see more! Happy Wednesday, sweet friend! 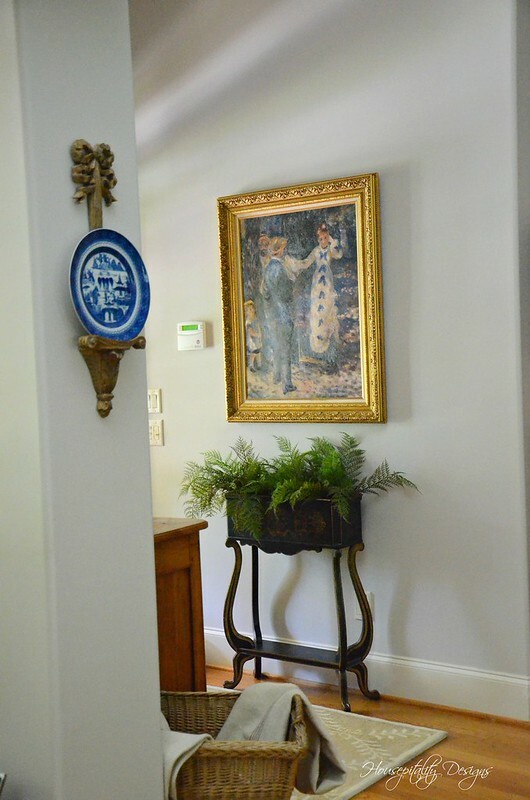 Your foyer definitely says welcome and can’t wait to see more! 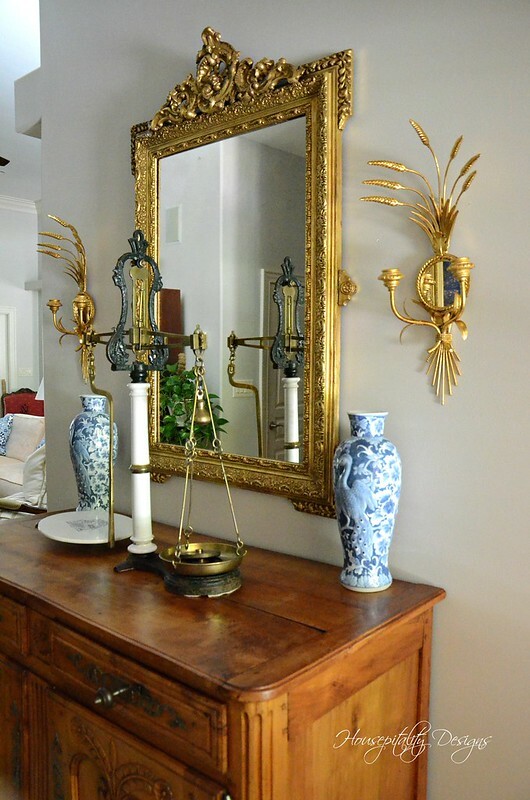 Outstanding finds..the mirror and love the blue vases. Yes you should be enjoying life and I think that is exactly what you are doing. See you Friday. Everything is beautiful Shirley. Glad to see you are settling in nicely. 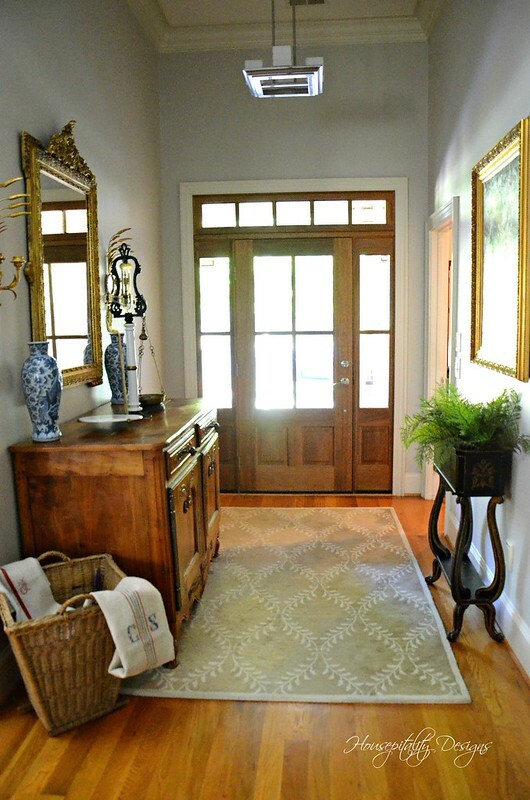 Only you could make a rental home foyer so beautiful and inviting! Love your new finds! You are my kind of girl…I would have to decorate a rental also! Everything you have done here looks so classic beautiful. Love the mirror and sconces. Yes, that foyer says WElCOME with Hospitality! Are those sconces marked because I have a similar pair that are Italian? I can send you a picture of my sconces? 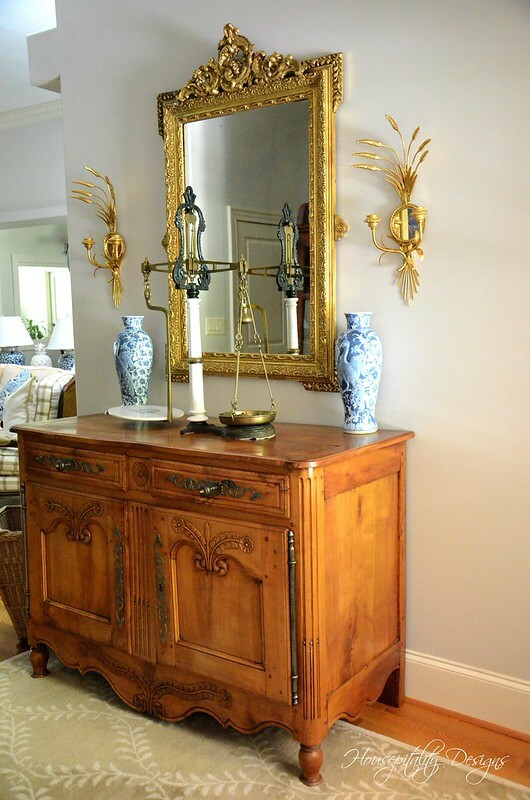 Beautiful pieces – very welcoming foyer. You are wise to do what makes you feel good and happy during this transition time. We made the mistake of storing almost all our belongings when we moved here. We were suppose to be in a rental for about 3 months while our house was being built, so only kept the essentials….long story short we were in there 8 months! Not a very happy time for us…. 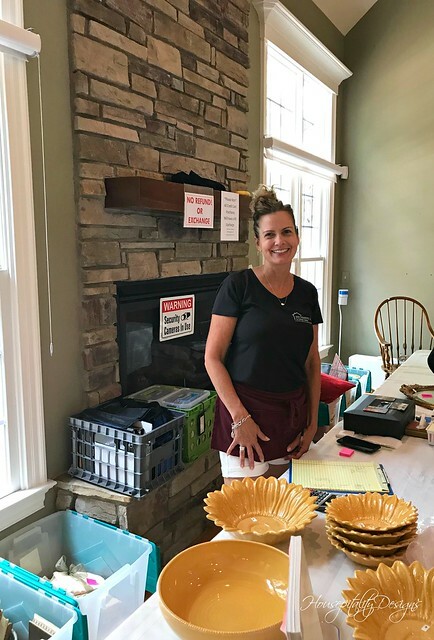 Shirley, the need for organization and beauty in your temporary home is understandable. 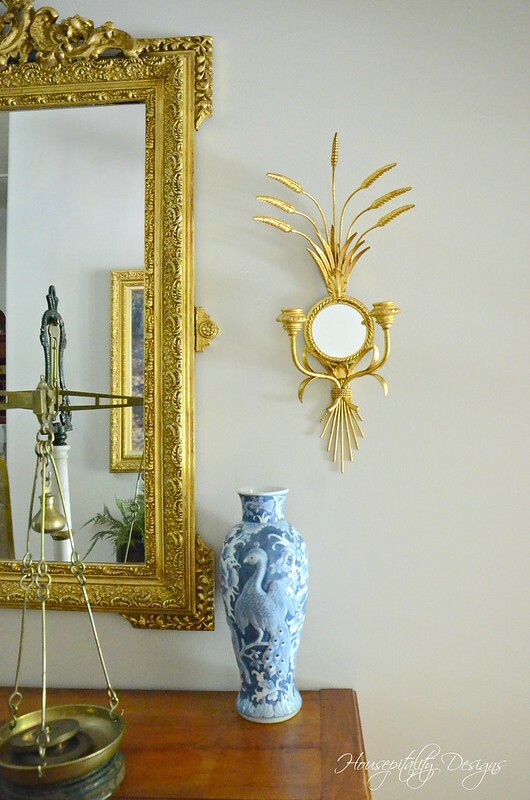 I love the MS vases and the wow mirror is fabulous and I can’t forget the stunning sconces. Your temporary home already has your your magical touch of classic style! 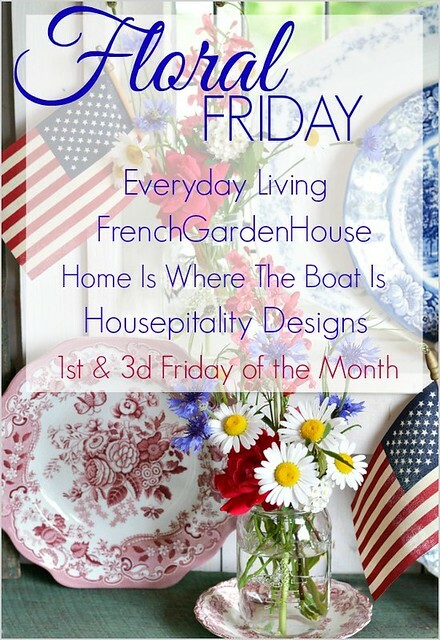 Looking forward to Floral Friday! Your temporary home looks like a magazine photo shoot. Leave it to you to not miss a decorating beat while you’re in transition. 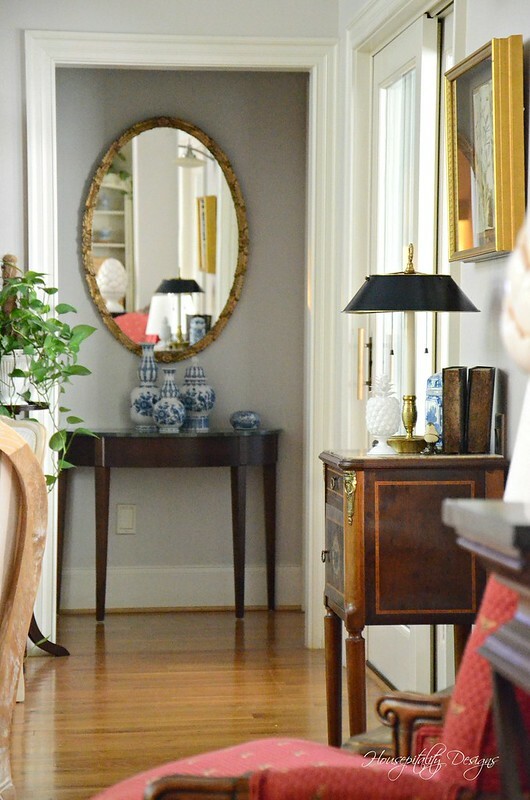 I am in love with your new vases, Shirley, and those sconces look perfect with the mirror! Hugs!